JUST LISTED!! 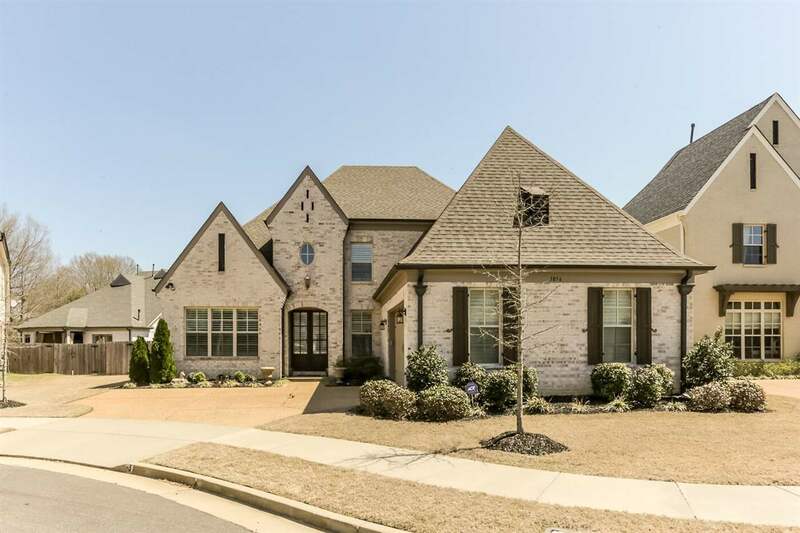 Immaculate, tastefully decorated one owner home in sought after Harpers Trail Subdivision. This open floor plan features chef&apos;s kitchen with enormous island, double ovens, farm sink, granite, plus sep breakfast area. Formal dining room along with adjacent butler&apos;s pantry. Master plus 2nd bedroom down with 3rd bedroom plus bonus/media room up. Amazing all weather porch overlooking professionally landscaped yard with fieldstone patio and custom arbor. This one won&apos;t last long!